Cambodia will not be called the “Kingdom of Wonder” for no reason. With Angkor Wat as the country’s biggest draw, this stunning destination in Southeast Asia will never be short of amazing experiences that will make everyone wonder. Here are some of the many incredible reasons why Cambodia should be checked off your travel destination list. 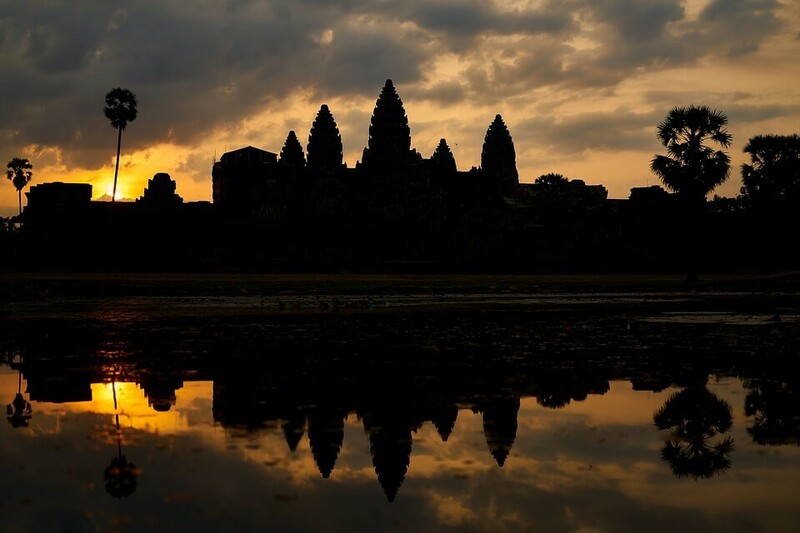 To see Angkor Wat is without a doubt high on most people’s bucket list. Regarded as the largest religious site on Earth, it is the cherry on the cake of any visit to Cambodia. Those who would like to experience the magnificent splendor of Angkor Wat may opt for a one-day pass, a three-day or a week-long pass. Make sure to also visit some equally stunning Angkorian temples such as the Ta Prohm temple, also known as the Angelina Jolie temple which rose to fame after it was featured in the movie Lara Croft, Tombs Raider and the Beng Mealea temple, regarded as Angkor’s best temple. Cambodia is a wonderland for nature lovers and conservationists alike. 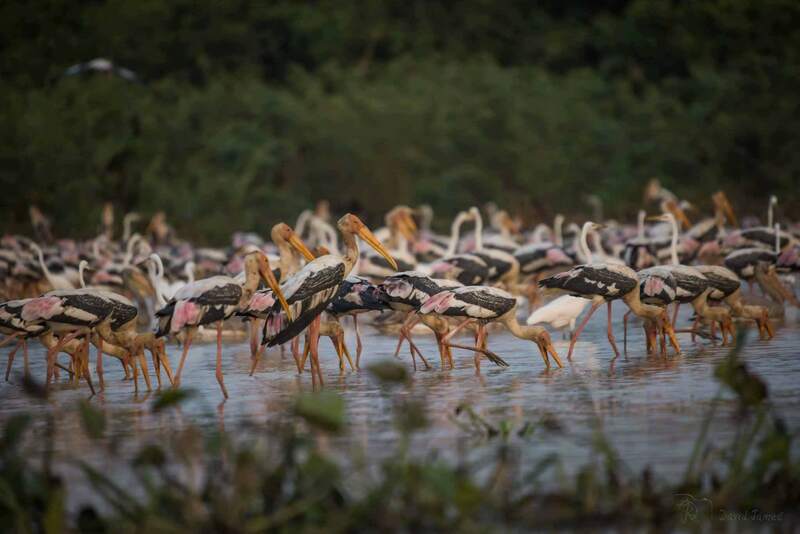 It is home to the Great Tonle Sap Lake, Southeast Asia’s largest freshwater lake where bird sanctuaries such as Prek Toal and Boeng Peariang bird reserves can be explored. Travelers may also head to Mondulkiri located in the eastern part of Cambodia to go on an ethical elephant trekking tour or an elephant volunteering experience. Known to provide ethical elephant experiences are the Mondulkiri Elephant & Wildlife Sanctuary and the Elephant Valley Project. Whether you are after some serious sun bathing sessions or would like to soak up some island vibes, then the untouched beaches of South Cambodia can fulfill that and more. There, you can set your sights on the most idyllic islands, crystal clear waters and deep pink sunsets minus the massive tourism crowds, sometimes, you can have a beach all to yourself! 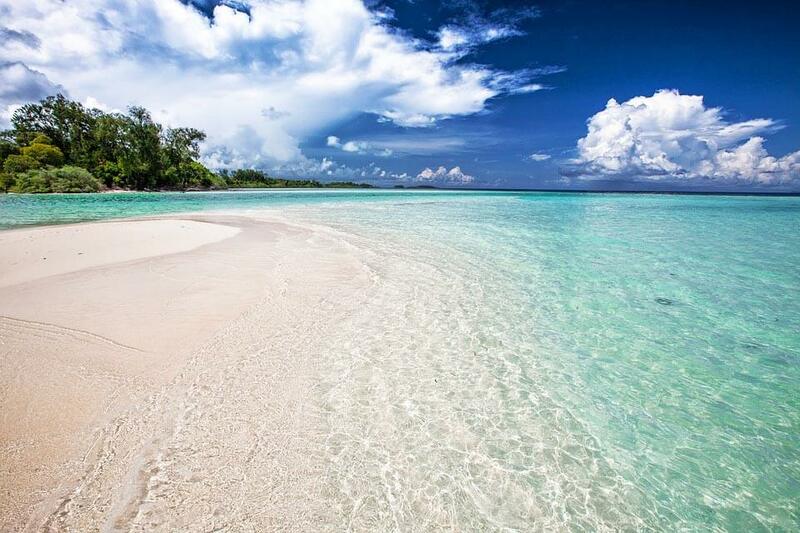 Standouts include Long Set Beach on Koh Rong Island, ideal for diving and snorkeling with its marine life and rich coral reefs, Otres Beach known for a much more chilled-out vibe and turquoise waters and Koh Ta Kiev which features vast stretches of golden sands. Cambodia has an impressive range of restaurants and dining venues to please all tastes, palates and moods. In fact, it is easy to sample cuisines from around the world such as Thai, Chinese, French, Indian, Japanese and of course, the Khmer cuisine. 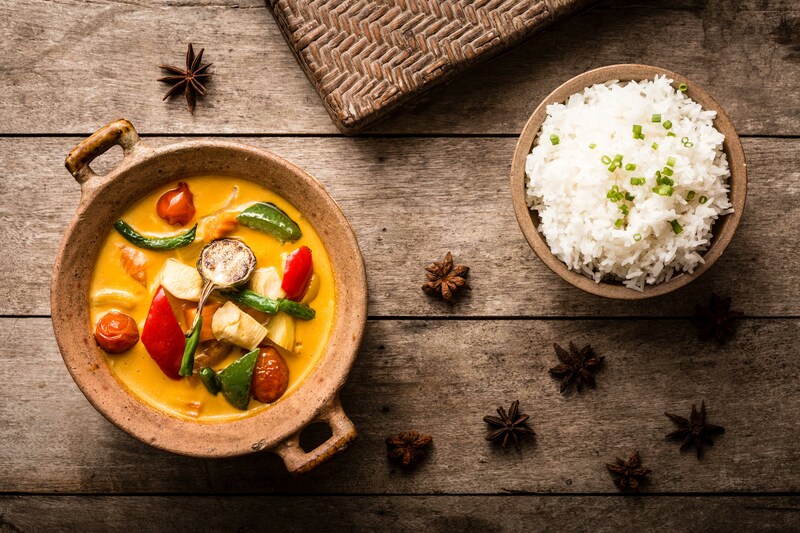 Underlined on the Khmer menu includes Beef Lok Lak, Khmer Red Curry and Fish Amok – three of the most well-known and traditional Cambodian fares. Food lovers who would like to take it to the next level may sign up for a Cambodian cooking class to learn some of the best secrets of authentic Khmer cooking. For the truly adventurous ones, exotic food such as spiders, tarantulas, snakes and red ants are on offer. 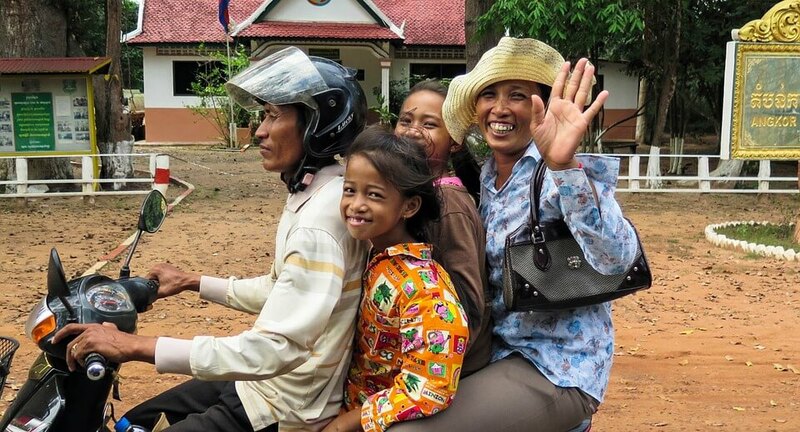 Many people who have visited Cambodia claim that the locals are the ‘true gems of the kingdom.’ From their warm greetings, the big smile on their faces, to their friendliness, there is little denying that Khmer locals can make your trip to Cambodia more fulfilling. Cambodia has no shortage of opportunities to immerse yourself in the destination. From ethical volunteering experiences, temple explorations, off the beaten path adventures to homestay programs where visitors can spend a few days or up to few weeks within the local communities, Cambodia is in arguably, the adventure seekers and culture enthusiasts’ paradise. 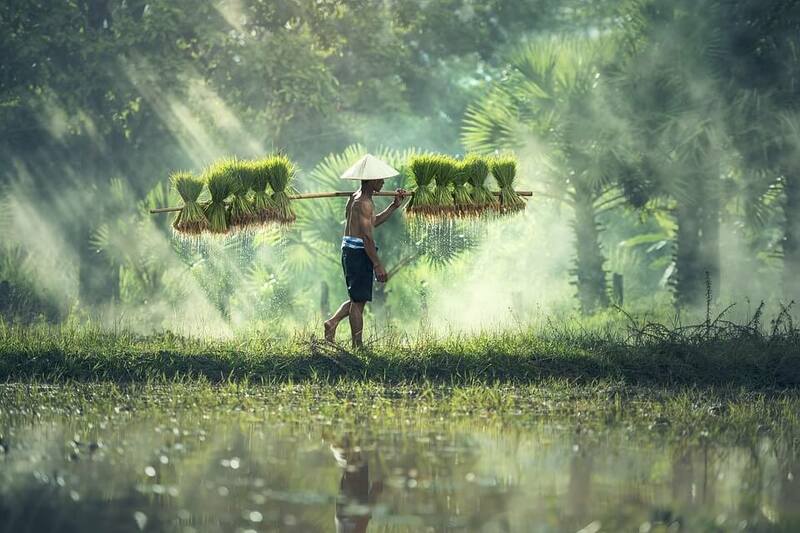 If you are considering a holiday where you can combine a visit to a stunning destination, and a rejuvenating wellness retreat then a trip to Cambodia might be the right ticket for you. Not only is Cambodia home to the ancient Angkor ruins but it is also home to an abundance of spas, yoga and health retreats. Well-regarded in the region is Navutu Dreams Resort & Wellness Retreat. 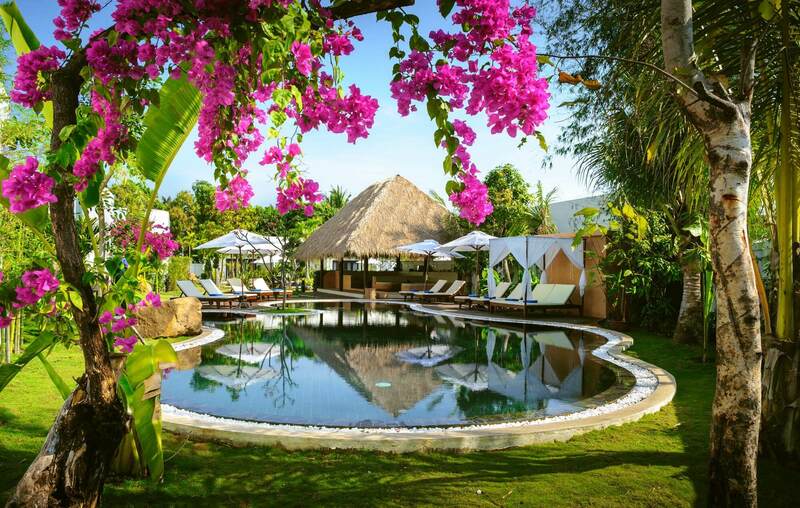 This beautiful Siem Reap resort hotel is just few minutes away from UNESCO’s Angkor Wat which offers a wide range of yoga breaks, detox retreats and wellness programs to balance mind, body & spirit. Programs include accommodation, yoga classes, spa treatments, holistic healing sessions and healthy meals.